I’ll admit I don’t watch the news all that often but when a natural event such as a volcanic eruptions takes place, I expect someone might tell me. If I hadn’t logged into my email, I still wouldn’t have known about it. Maybe because no one has been killed it has escaped my view on the morning news I see sometimes. 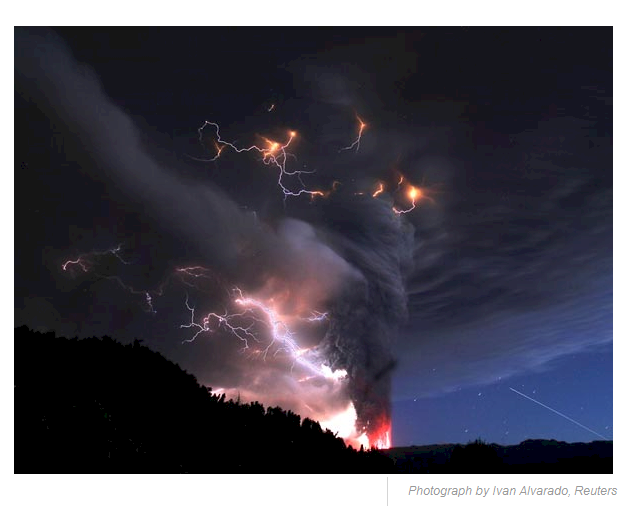 Puyehue is located in Southern Chile in the Andes Mountains about 540 miles from Santiago. It happened on June 4th. 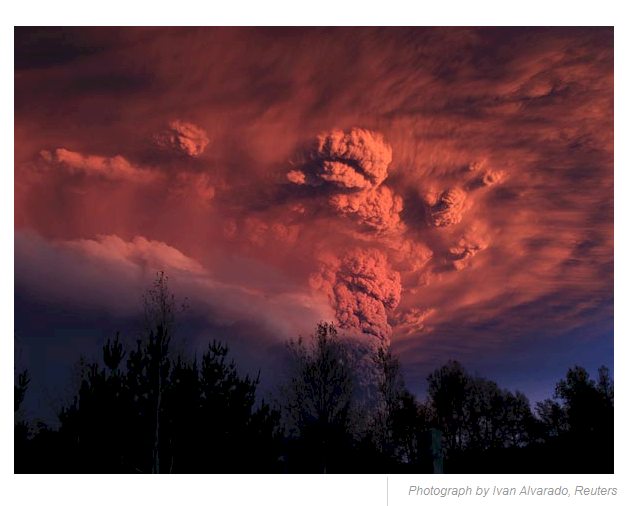 On Saturday Puyehue erupted after being dormant for more than 50 years. 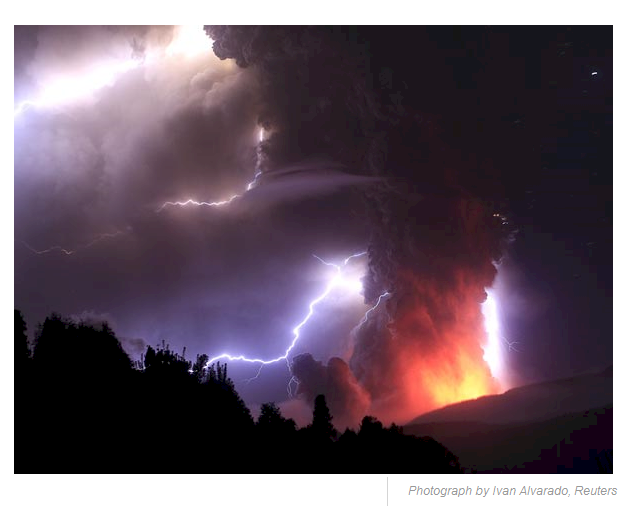 It produced some amazing lightning that was visible against a vivid backdrop of the ash cloud. The gas and ash shot up into the heavens as far a six miles. I hope you enjoy these images. You are currently browsing the archives for the Volcanic Eruption category.